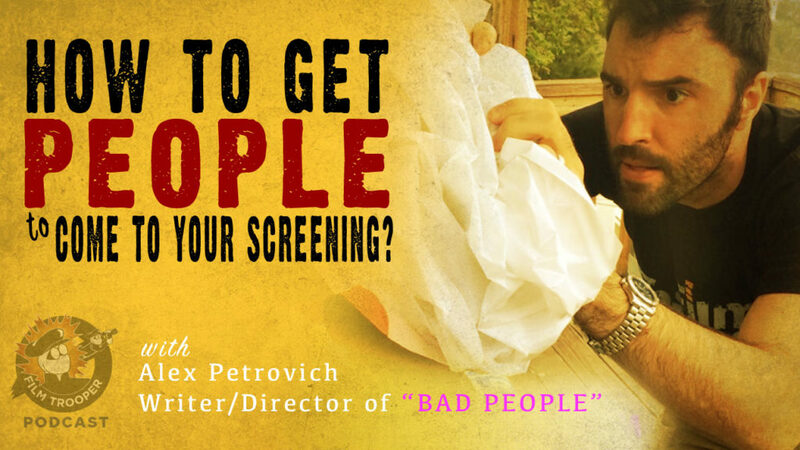 In this episode, I interview filmmaker, Alex Petrovich, as he allows his film, "BAD PEOPLE", to be workshopped live on the podcast to get better marketing ideas for his upcoming screening. It's even more true in this digital age! Too much content for audiences to consume. 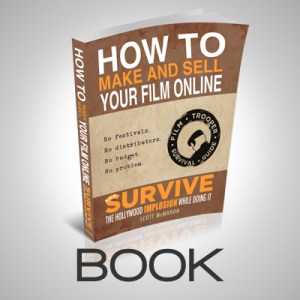 In this podcast episode, filmmaker, Alex Petrovich joins me to workshop his latest feature film, BAD PEOPLE, to see how best he can prepare and market to get his film seen! 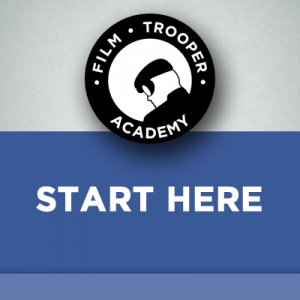 You got into a film festival ... Now what? Congratulations to all filmmakers out there who've had their film accepted into any film festival. 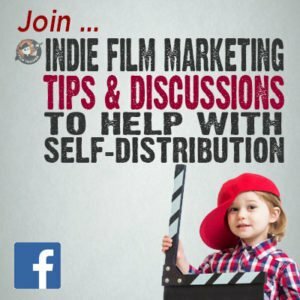 How do you get people to come and watch your film over other films? Or for that matter, to get them out of their houses to choose your film above all else to go see? If you can't convince your own friends and family to come out and support you, then how will you expect to get total strangers to support your film? In real estate they call this your "Sphere of Influence". Realtors are expected to keep in constant contact with their "Sphere of Influence" to see if there are any leads that might need real estate services. With your film screening, start asking all your friends and family to come out and support you. Why are they really coming out? You have to ask yourself, "Why would my friends and family come out and support me and my film?" You'll realize they're supporting "you"! 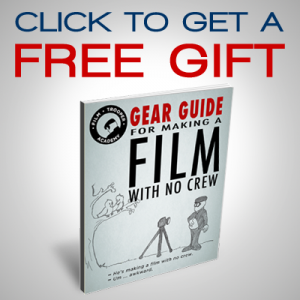 So, own up to it and make your film secondary. As you'll hear in this podcast interview, Alex and I stumble on the need to make his screening a party! And to ask his cast and crew ... to ask all their friends and family to come out to the screening. But what they're really asking, is for everyone to come out to the party they're throwing before the movie screens. Put on your party hostess hat and come up some fun party games that will make people "want" to come out and celebrate with you. At this point, your film becomes the icy on the cake ... it becomes secondary. As well as, having your cast and crew do the same, you can at least assure that it'll be an intimate personal affair. By recording the event, and later creating marketing materials from it, you give your project life. When strangers online view your video footage and see regular people smiling and laughing and enjoying your film, it sends a message of "social proof" that your film is worth watching. 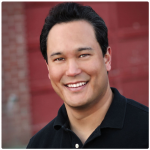 Some people may see through the marketing trick, but others may not, or some may not care at all. In the end, when you're running solo on your efforts, some times you just have to try. It's better than not doing anything at all. So, enjoy the podcast episode!